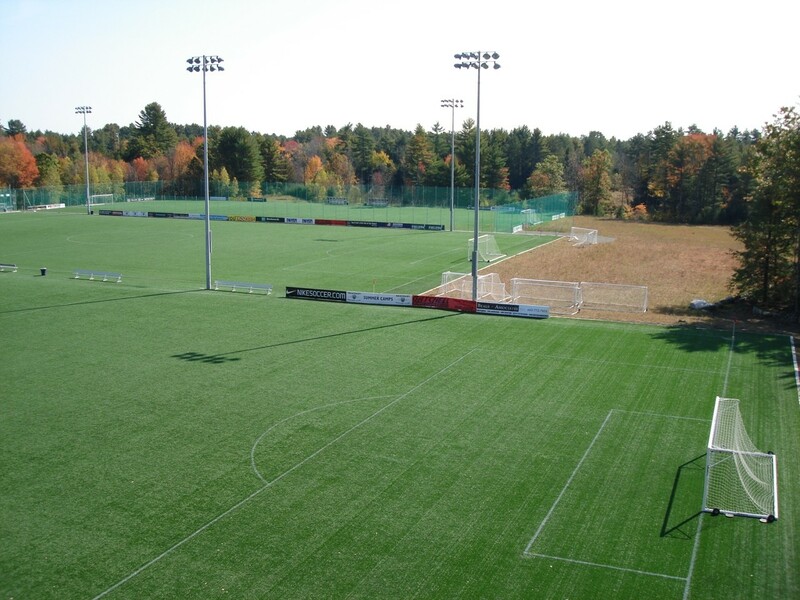 The Seacoast United Outdoor Complex consists of four Field Turf fields, suitable for all weather conditions. 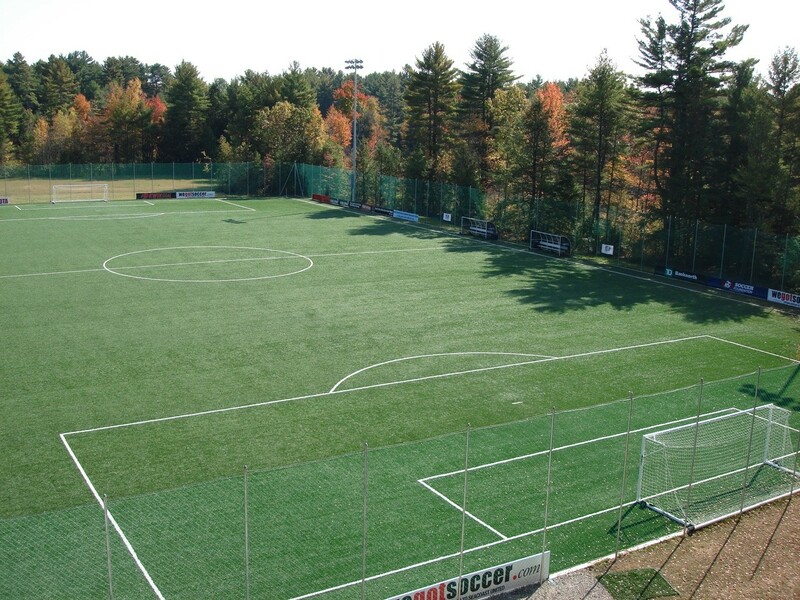 Field Turf is a revolutionary playing surface used by many of the top professional and collegiate teams in the country, including the New England Patriots (NFL), New England Revolution (MLS), and the Boston College Eagles to name a few. This is a top of the line facility with a professional atmosphere. Each field has Kwik Goal covered benches, 2 regulation 8x24’ goals, and four 8v8 (7x18’) goals. Three of the four fields contain lights and alllow for night games. On-site parking is available. Parking is not allowed on either side of Shirkin Rd.